Dan Foss is the owner of OneStop Pro. 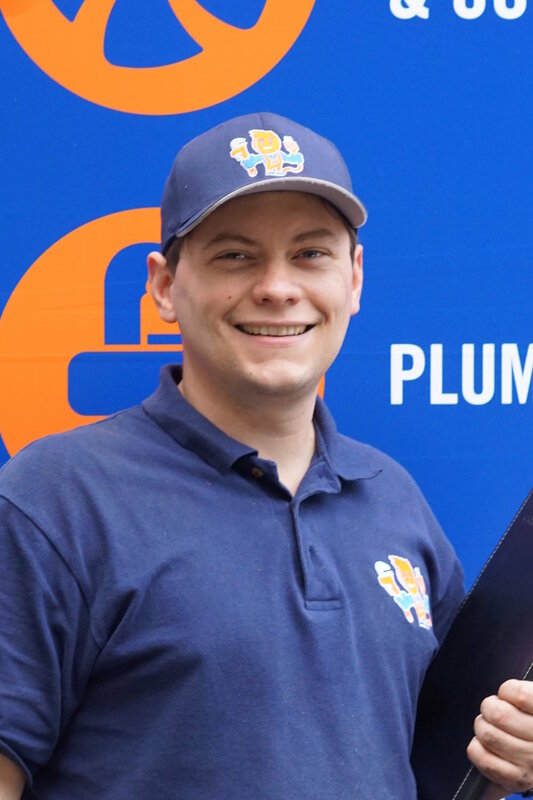 A licensed electrician, plumber, and HVAC Tech, he puts his 14 years of construction and mechanical experience to work for his customers every day, making sure every customer is as happy and impressed with OneStop's service as humanly possible. Robert Fraser is a seasoned field manager and tech, bringing 35 years of experience to OneStop Pro. He works tirelessly with customers, employees, and the office to make sure everything is happening smoothly and at the right time.